The resources overview chart shows you the workload of your resources and whether they still have capacities or are over-allocated. 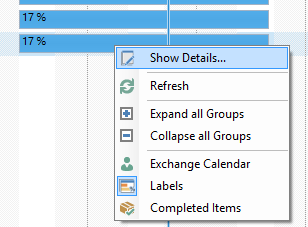 It is possible to show or hide the workload all or selected departments. This enables you to get an overview of the workload of your whole organization, or just the workload of one or more departments or project teams. 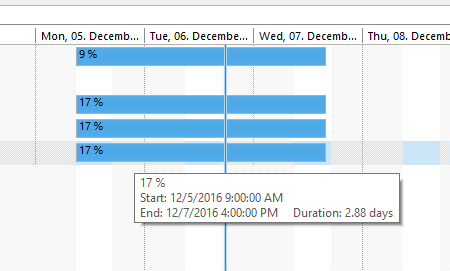 The percentage shows you the extent of the allocation. Over 100% means that your resource is over-allocated. 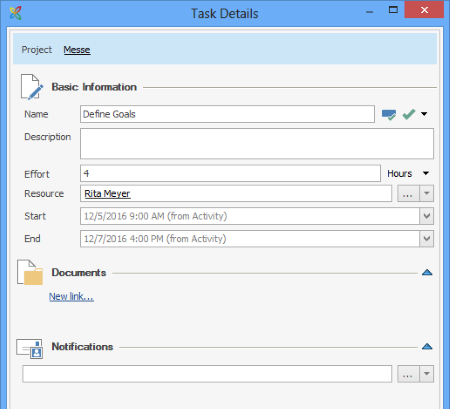 For projects, the project window opens where you can change the project data, or go to the Kanban view or the Planning etc. Work with the resource overview - InLoox • Copyright 1999-2019 © InLoox, Inc. All rights reserved.